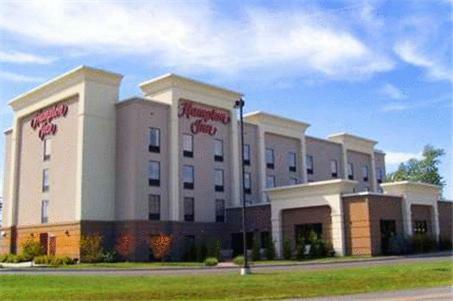 This hotel is located 1.5 miles from downtown Oneonta, New York and Neahwa Park, which offers basketball and volleyball courts. 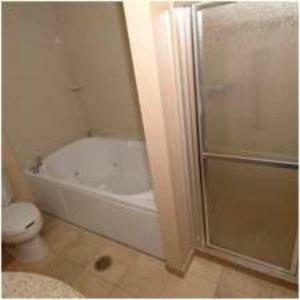 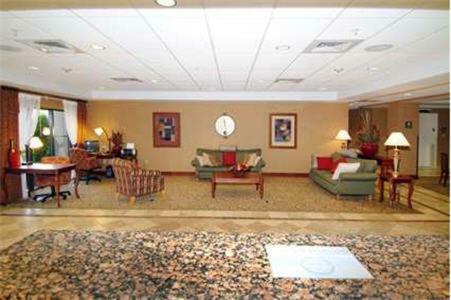 It features an indoor pool and rooms with free Wi-Fi. 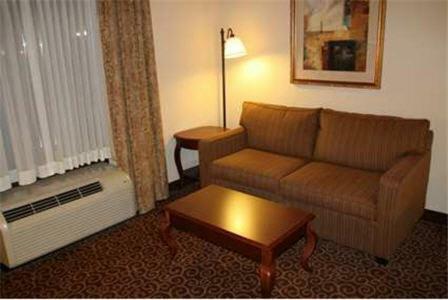 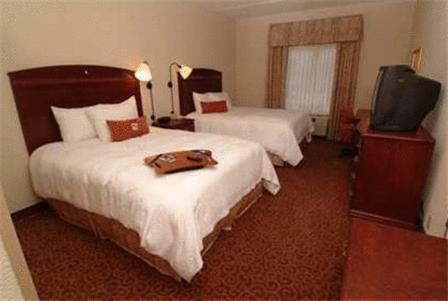 Hampton Inn Oneonta offers spacious rooms furnished with a microwave and mini-refrigerator. 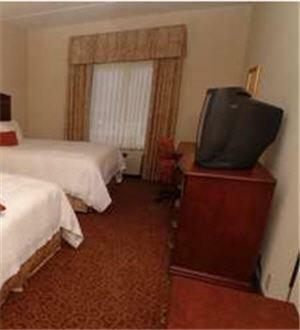 Each air-conditioned room includes a cable TV, work desk and hairdryer. 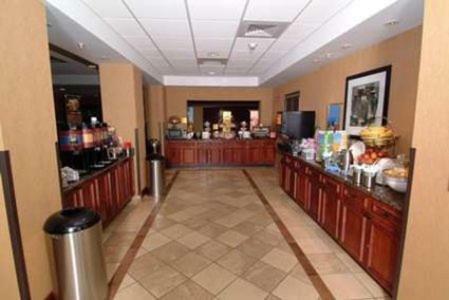 A daily continental breakfast is served at the Oneonta Hampton Inn. 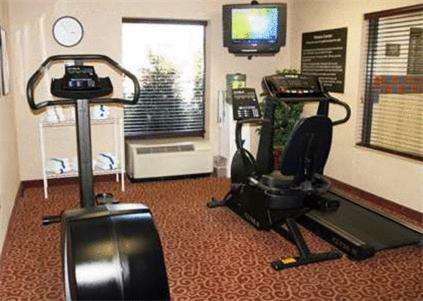 Guests are welcome to work out in the gym or use the business center. 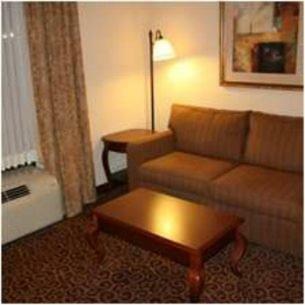 Laundry facilities and free parking are available. 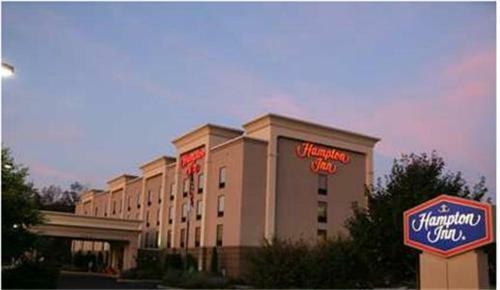 Hartwick College and Yager Museum of Art and Culture are both 9 minutes from the Hampton Inn. 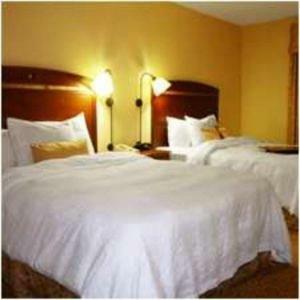 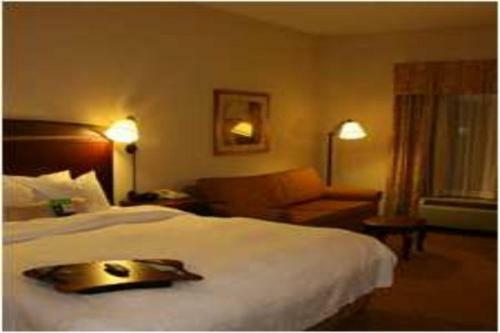 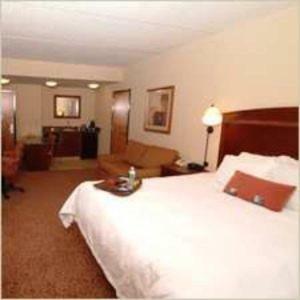 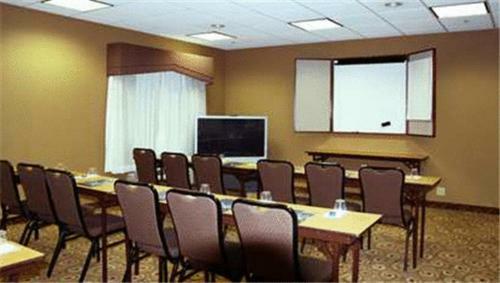 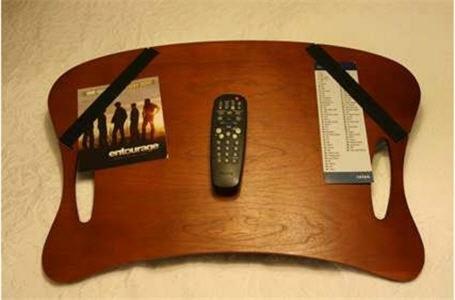 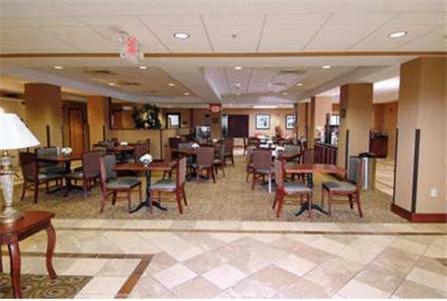 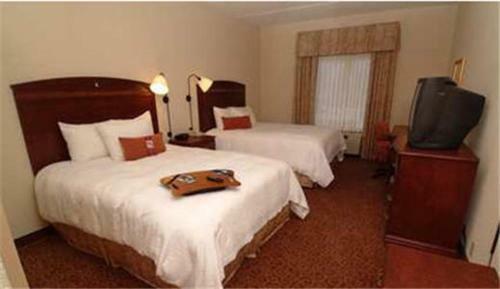 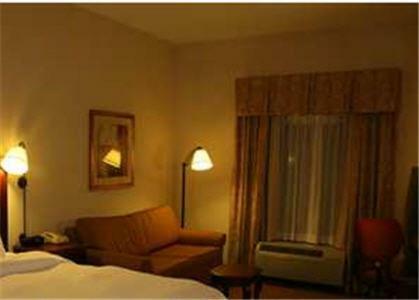 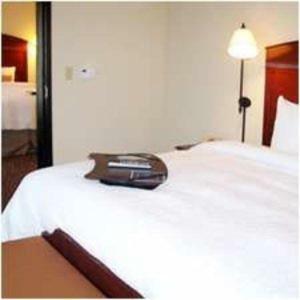 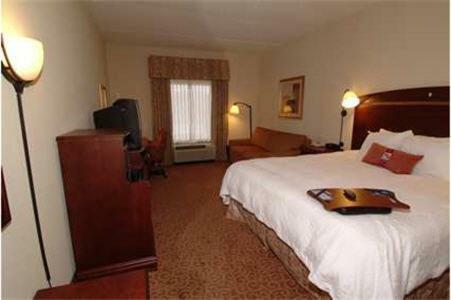 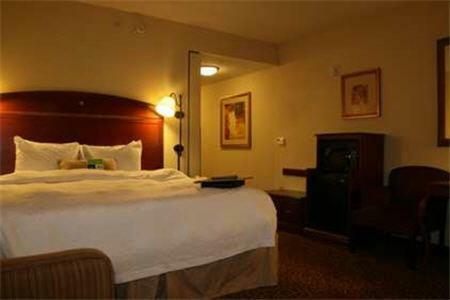 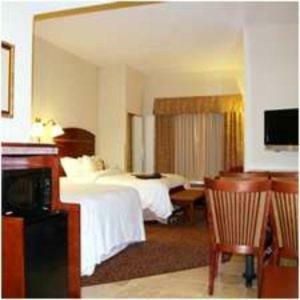 the hotel Hampton Inn Oneonta so we can give you detailed rates for the rooms in the desired period.